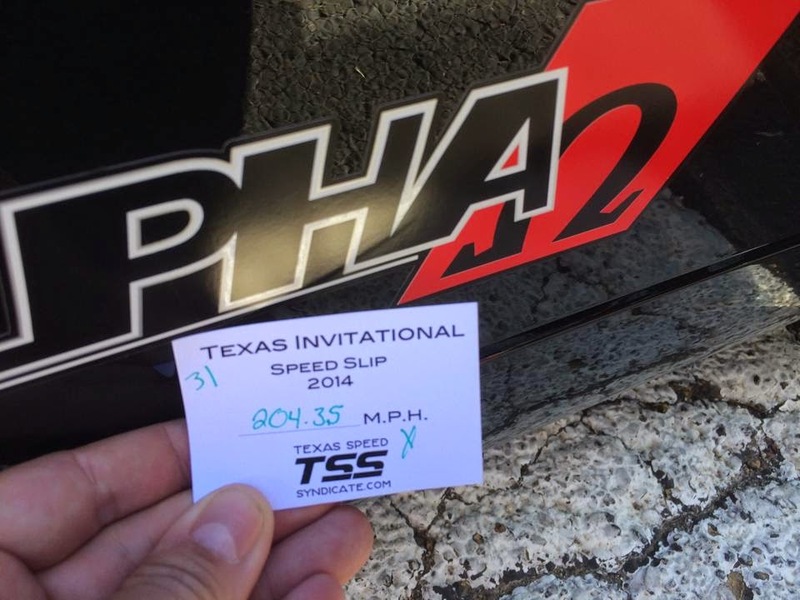 AMS has their Alpha 20, 4.0 Omega engine, with a Shep Stage 5 transmission out at the Texas Speed Syndicate Invitational. They said at 1700 whp it still had about another 300 hp turned all the way up. Check out the video below.